Does your business help people live cheaply in Santa Cruz? 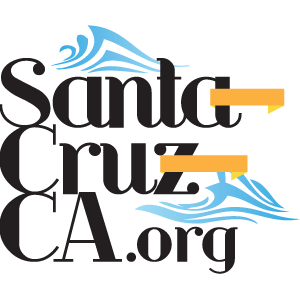 In addition to being a local town where people often develop world class skills in dealing with room mates because rent is so expensive, Santa Cruz is also a university town. Having UCSC means that we also have thousands of students living on ramen and 2 liter bottles of soda. So if you do want to go out on the cheap, there is always a venue ready to cater to you.